In addition to the work we do in our own green screen studio in Buckhead, EventStreams has recently helped two long-term clients implement their own in-house studios and is currently managing ongoing staffing and production. These clients have a strong interest in significantly increasing the number of videos and webcasts being delivered to employees, and in having their facilities be as conveniently located as possible -- e.g. on campus in a central location. In both cases, due to our existing relationship as a trusted adviser and go-to partner, EventStreams was able to provide valuable insight and recommendations on configuration, equipment, software and staffing, and is providing ongoing operational support. 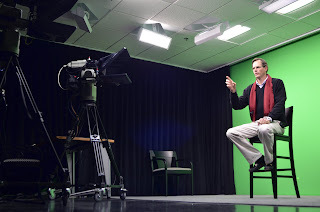 1) Studio gear - the cameras, lighting, green screen (cyclorama wall), monitors, microphones and acoustic treatment. 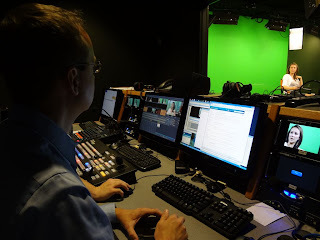 2) Control room design - editing software, editing hardware, switchers, audio board, wireless audio systems, audio mixers, video switchers, ISO monitors and recorders,program recorders and streaming encoders. We are excited about extending our business in this new arena. It is a perfect complement to our 10 years of experience with webcasting and online video streaming. Please keep us in mind for new corporate studios in the Atlanta metro area! 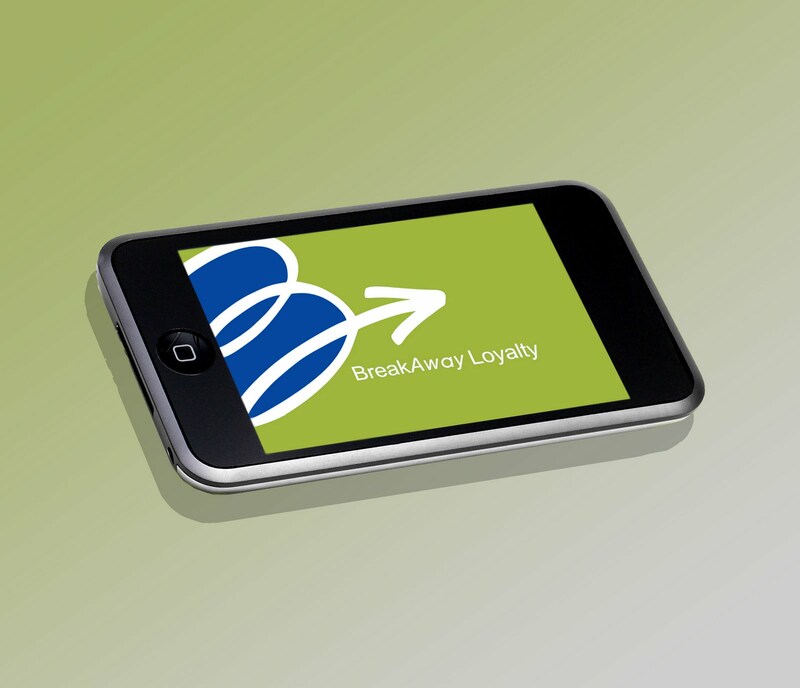 BreakAway Loyalty consults designs and administers loyalty rewards solutions for financial institutions. Key clients include BBVA Compass, First Hawaiian Bank, BancorpSouth, First Citizens Bank and Amalgamated Bank, among others. In its first nine years, BreakAway Loyalty's business grew organically through word of mouth and referrals. In 2010 company leadership agreed to invest in marketing, and designed a unique campaign to strategically grow the business. With a targeted list of prospective clients and a creative idea in hand, BreakAway Loyalty selected EventStreams to bring the campaign to life. Together we produced a high-energy video featuring BreakAway Loyalty's clients and partners, with each interviewee providing an on-camera testimonial about working with the company, and the impact that BreakAway has had on their loyalty business. Just another testimonial video, you say? Not exactly. The twist on this campaign is the highly targeted audience of 30 Financial Institutions that BreakAway wanted to engage. 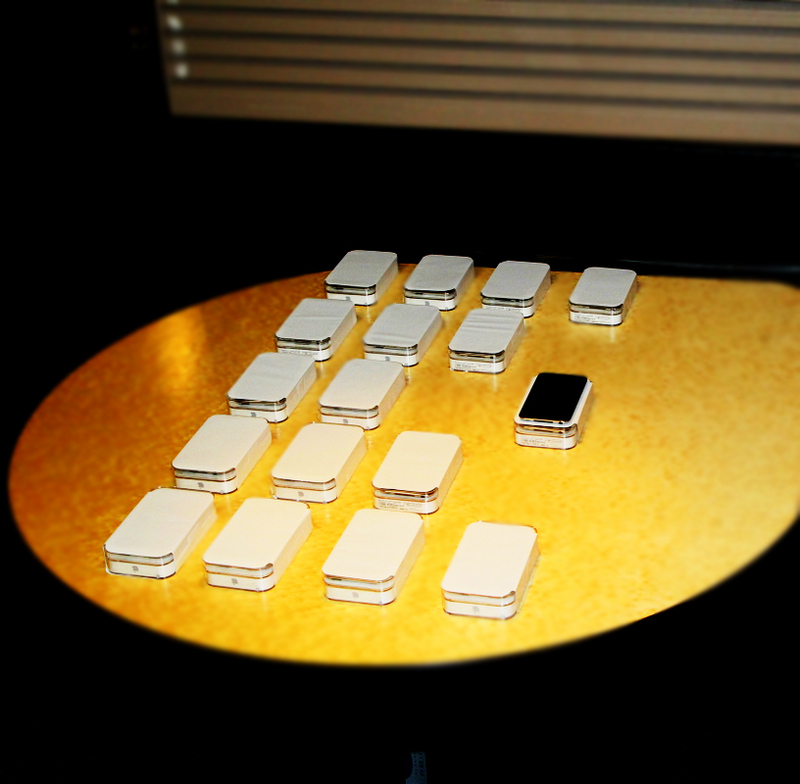 In order to reach them, BreakAway bought 30 Apple iPod Touch devices; EventStreams designed the video from the ground up to be viewed on a 3 1/2 inch screen, and iPod Touches were loaded and shipped five days before a major industry trade show. "We enjoyed the creative challenge that this project represented," says Nate Haskell, Partner and Executive Producer at EventStreams. "There were several unique factors to consider to make sure the content translated well on the iPod Touch, including the shots, the audio, the on-screen graphics and the file resolution." "We are thrilled it had the positive impact that was intended, and that it is such a powerful tool in BreakAway's marketing tool kit" adds Bridgit Motes, SVP Sales and Marketing, EventStreams. 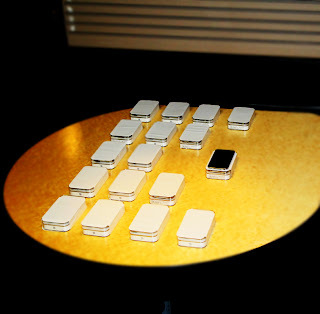 "I was most impressed with the video that you guys did; that's the most unique way to convey a calling card...there are no words to describe it compared to what most people would be used to seeing...and the device is cool!" "It was really very clever and the video was so well done." "EventStreams came highly recommended to us by a friend when our company was looking to develop a very unique marketing campaign and a unique way to deliver it. They did an outstanding job and we are very pleased with the results! Everyone was professional, and they offered excellent creative solutions for us - from the initial concept development meetings to the onsite production and the completed piece." EventStreams is sponsoring a workshop by Bonfire Communications. Enter discount code EVENTSTREAMS for 50% OFF! Download the brochure, and register here.